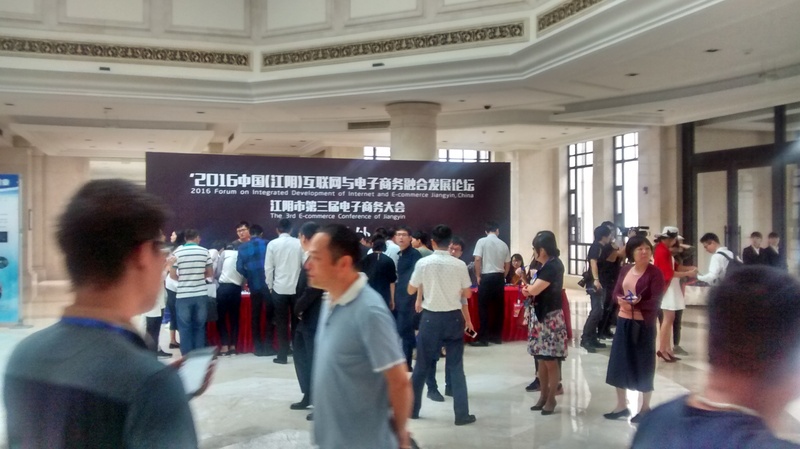 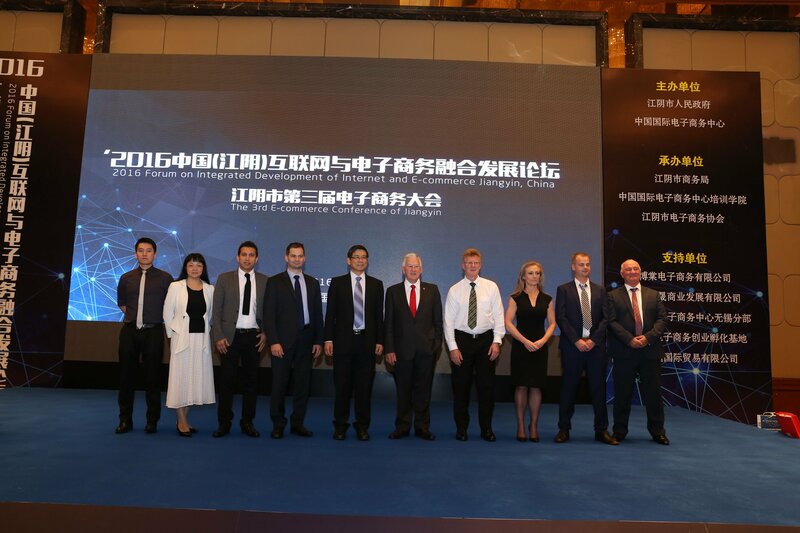 Images taken from the 2016 Forum of integrated development of Internet and E-commerce in Jiangyin, China. 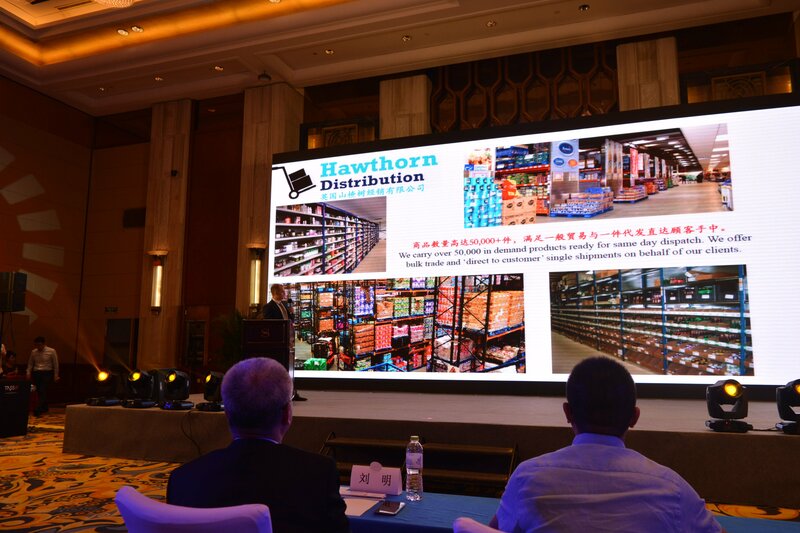 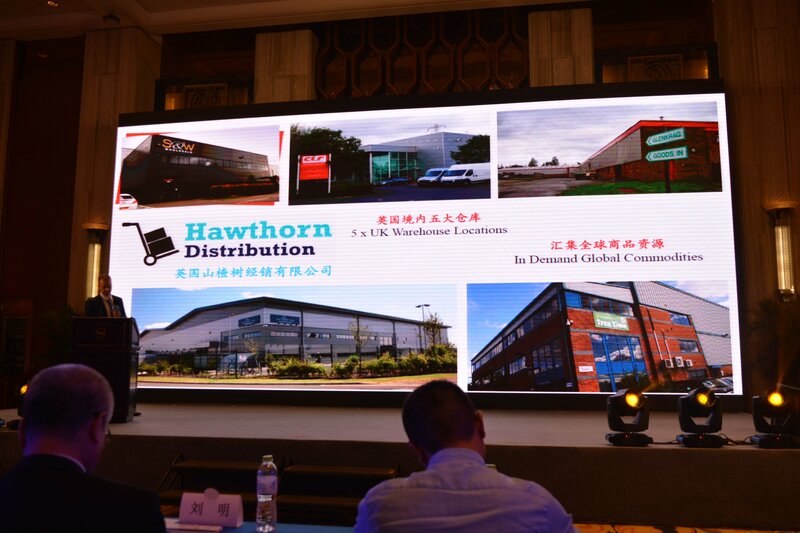 Hawthorn Distribution were invited to show case our advanced E-commerce and integrated fullfilment solutions to over 2,000 tech and software based companies in China. 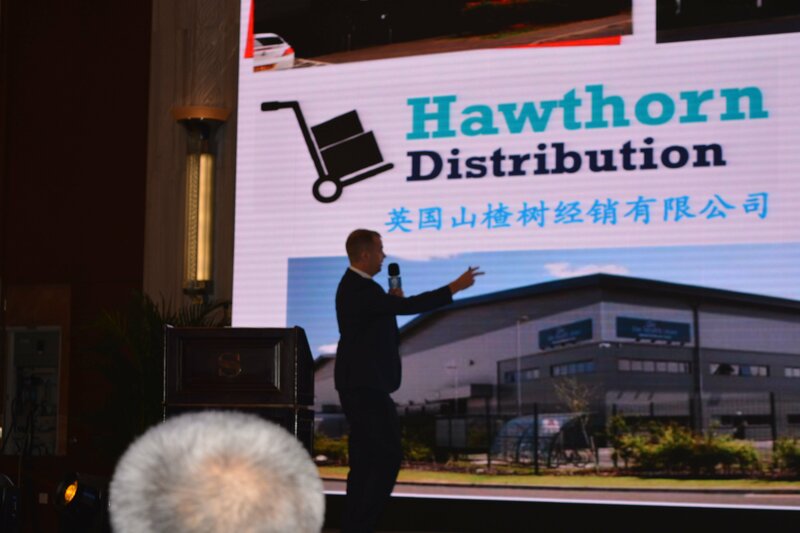 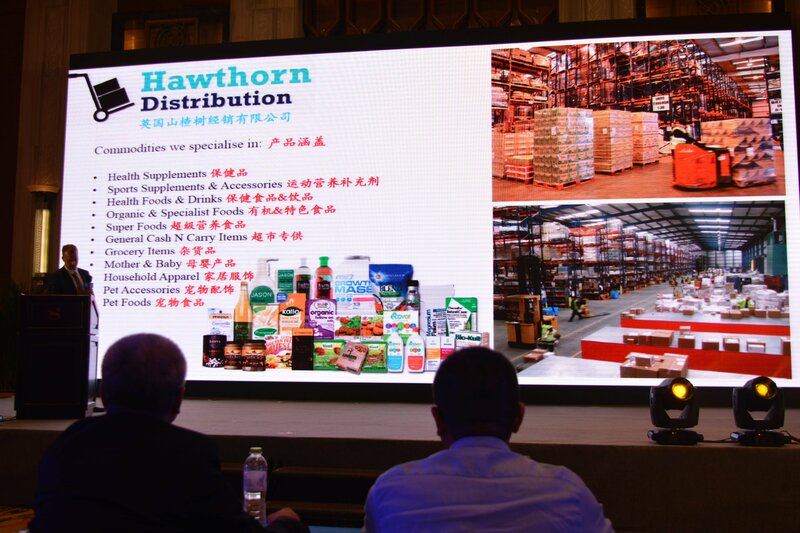 Hawthorn Distribution is currently working to increase our trade export business in China to drive sales for our brand partners via digital e- channels.